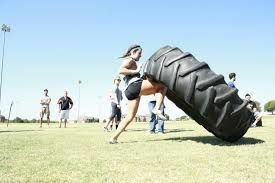 META-CON Metabolic Conditioning Camp Coming this June!  This summer here at Built by Don Fields at his downtown location, we are hosting our first META-CON metabolic conditioning class for the first time this year! I have attached the flyer below with all the details about the class and even some contact information if you have any other questions!